Another big sport event has come into this year’s event calendar after the ICC World cup. All South Asian nations have given their consent for Sri Lanka to host the inaugural South Asian Beach Games in the Southern city of Hambantota which is also the bidding City for Commonwealth Games in 2018.. Sri Lanka expects to host the South Asian Beach Games from 08th to 14th october 2011 in a highly successful manner and prove its organizational skills in Sports events after SAARC games years ago. Hambantota, the rising city, became the obvious choice for the South Asian Beach Games. Sri Lanka has risen against all odds defeating Terrorism and rising over Tsunami. Today, Sri Lanka is one of the safest countries in the world which is heading towards massive development that is placed on a fast track.The island of Sri Lanka is now called ‘Wonder of Asia’ not only because of her achievements so far in displaying her strength but also the gifted diversity in compactness within short distance of travel from Seductive beaches, Magnificent landscapes, and inspiring heritage sites. 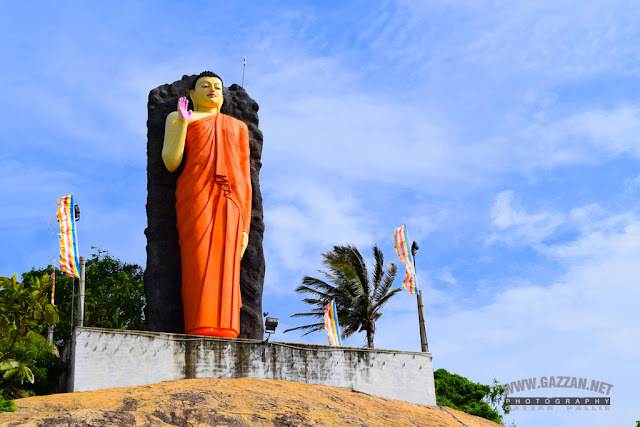 Sri Lanka is famous for her hospitable people of various ethnicity and religions. In it is this context that Sri Lanka, under the leadership of H.E Mahinda Rajapaksa, the President, considers having international events in Sri Lanka in which the 1st South Asian beach Games will be given a pride of place.